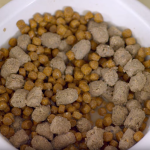 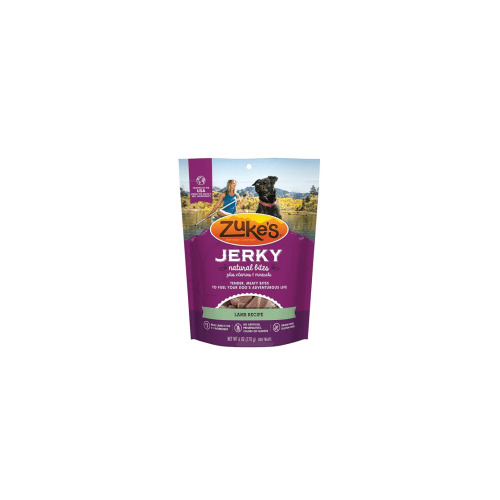 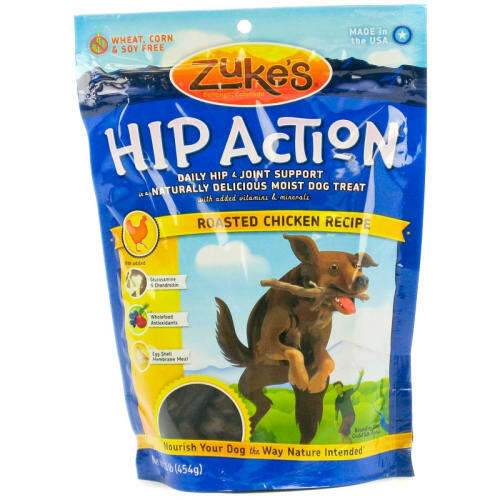 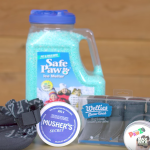 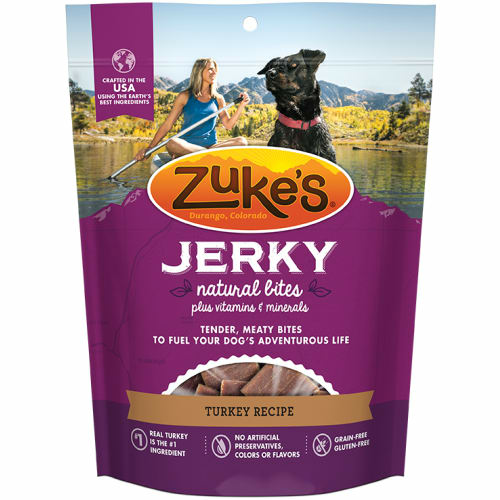 Zuke's believes that what’s good for humans, is good for pets. 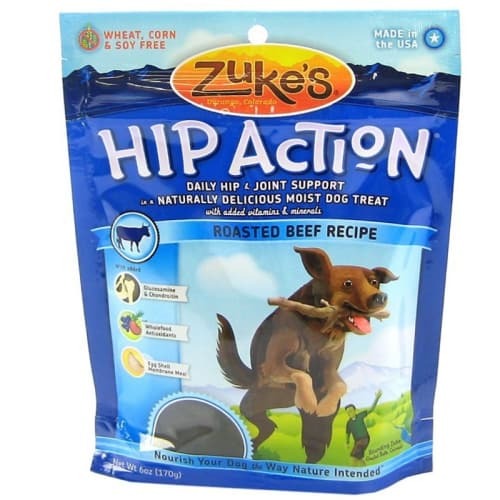 And our dogs have taught us that when you get healthier, you feel happier. 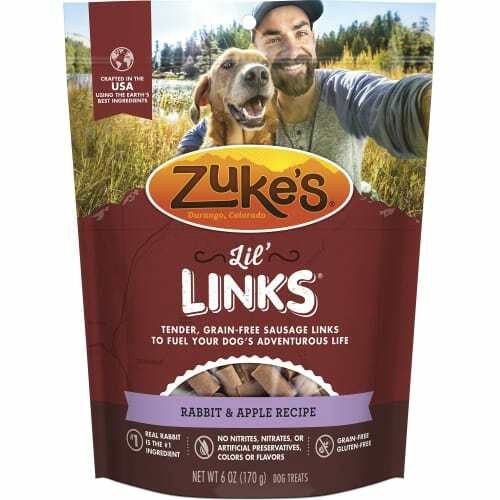 Living that healthy life together is what keeps us going. 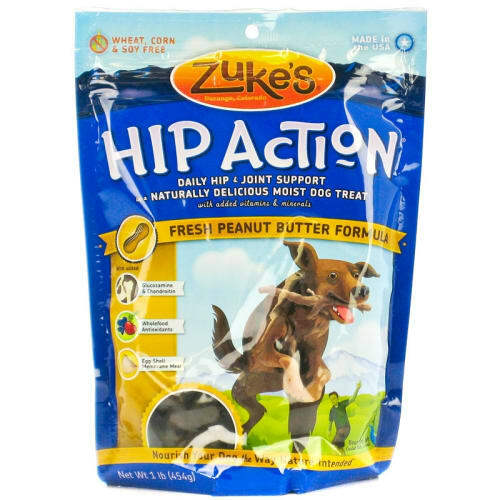 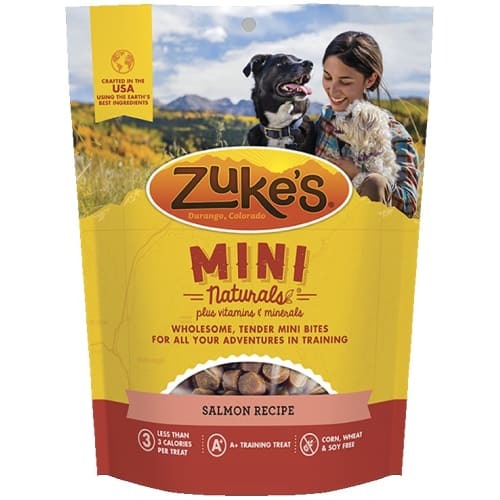 From a visit to the dog park, to a stroll around the block, to a hike in the mountains, we believe “You can find adventure anywhere.” Buy Zuke's dog treats and Zuke's cat treats!